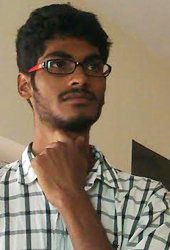 Hi This is Laxma Reddy Sheri. I'm Very Passionate about Film Making. Please watch My Short Film "Chase" and Give your Valuable Feedback.